When a person decides they are ready to get admitted at Moksha Rehabilitation centre for drug or alcohol addiction, the first hurdle they come to is detoxification, or detox. Drug detox is the first step a person takes toward getting healthy, and it can be difficult. In fact, fear of drug detox sometimes keeps people from entering rehab when they need to go. Detox from drugs is not something to be taken lightly. There are many drug detox options to consider. Sometimes, the side effects of drug and alcohol detox can cause severe reactions. However, Here at Moksha Rehab most people benefit from an inpatient treatment center and medical monitoring for detox. If drug detox is done at Moksha drug and alcohol rehab center, there may be medication used under Doctors supervision to ease the client’s withdrawal symptoms. 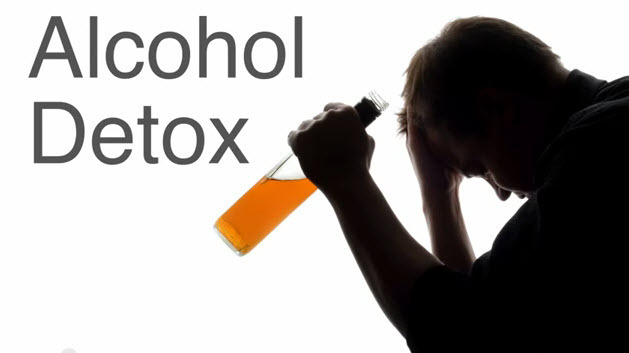 Side effects of alcohol detox can include nausea, headache, sweating, diarrhea, insomnia, and anxiety, among others. Sometimes, medicines are used to lessen the effects of alcohol detox.